At CBC we are committed to our Sunday School, because we feel it is the best place for Discipleship, edification, encouragement, friendship, and accountability. With eight classes to choose from, everyone has a chance to find the right fit for their learning style. 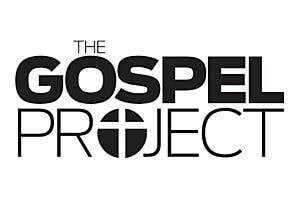 We use The Gospel Project curriculum from Lifeway in our classes. Of those who admit a close relationship to our church are regular attenders of a Sunday School class, and this is why we focus on making our Sunday School experience a high priority. All Sunday School classes start at 10 am.